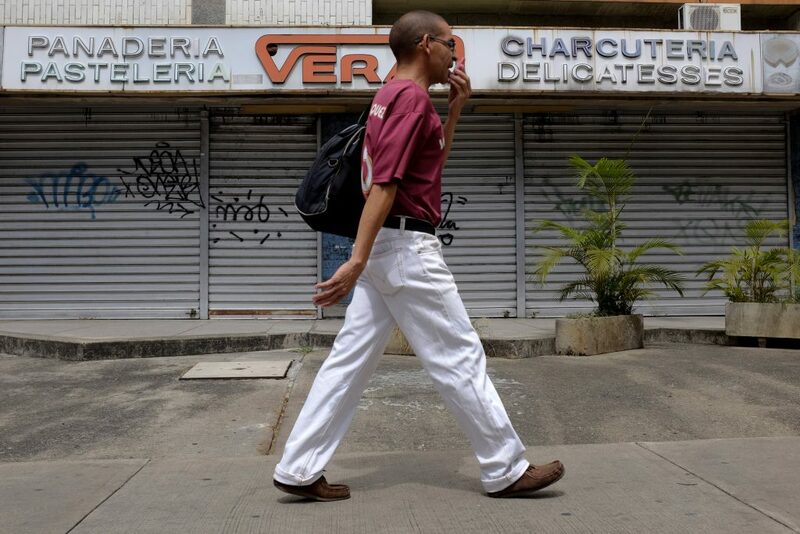 Nearly 40 percent of all Venezuelan stores have closed — some of them perhaps permanently — after the government of President Nicolas Maduro increased the minimum salary by nearly 3,500 percent in one fell swoop, according the National Council of Commerce and Services of Venezuela. “These decisions are leading many business people to say, ‘No, I can’t do it any more,’” said Maria Carolina Uzcategui, president of the council. Estimates by the legislative National Assembly show that the country’s inflation hit 200 percent in August alone — which means the currency, the bolivar, lost two-thirds of its value in 31 days. Economist Orlando Ochoa said the stores cannot survive the salary increase, especially because the owners already had problems obtaining foreign currency to buy imports. The decision to close is much easier for small and medium-size companies. Bigger companies risk losing equipment and other investments that could be seized by the government, Ochoa said. The problem becomes even worse because the economic collapse that the country is suffering is pummeling consumers and therefore sales, said Francisco Ibarra, director of the Econometrica company. “If you already have a demand that has been falling across all Venezuelan sectors, and you have this kind of increase in salary, and then you don’t have any way of adding these costs to the prices, and you also don’t have access to bank financing, and the company already was not generating significant profits, it’s obvious then that what’s happening is that the company is dying,” Ibarra said.